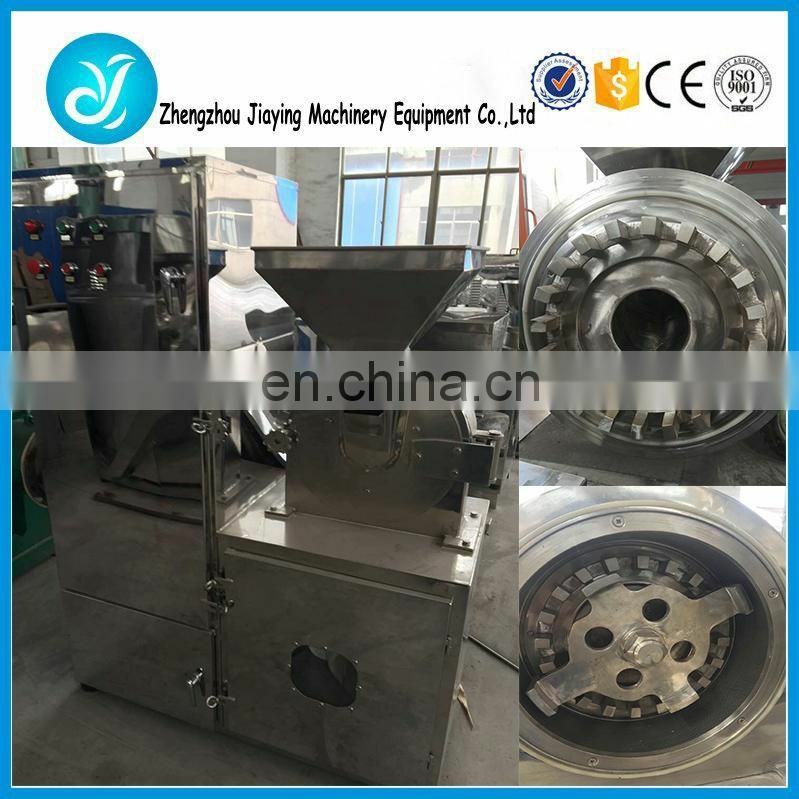 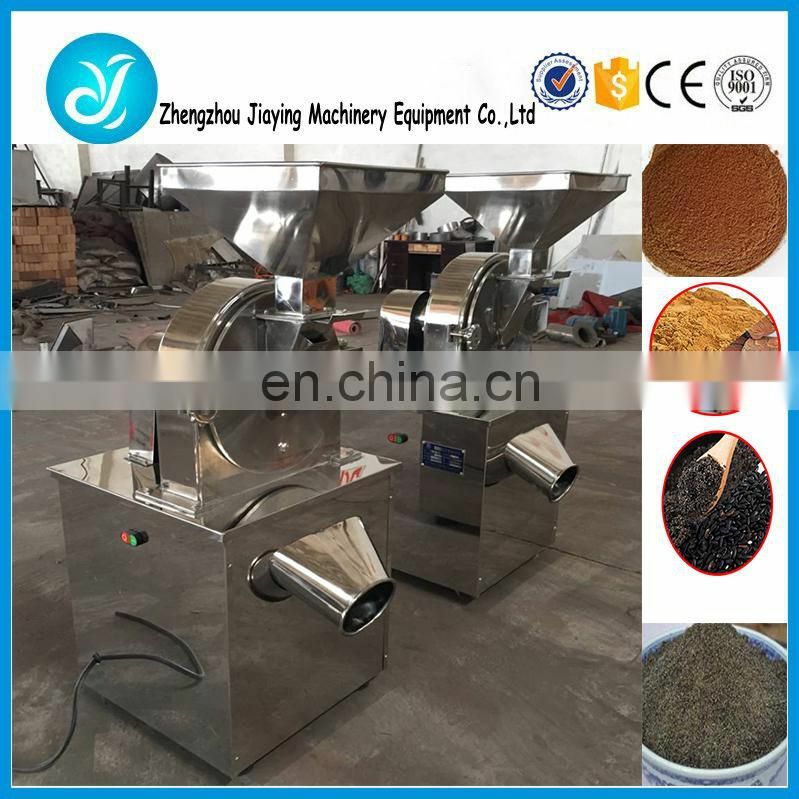 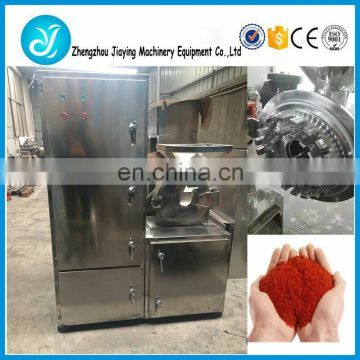 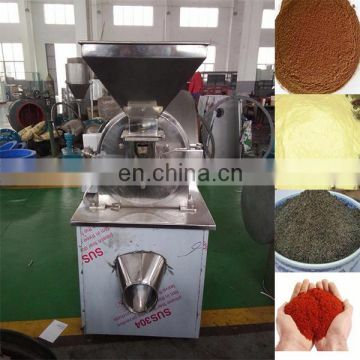 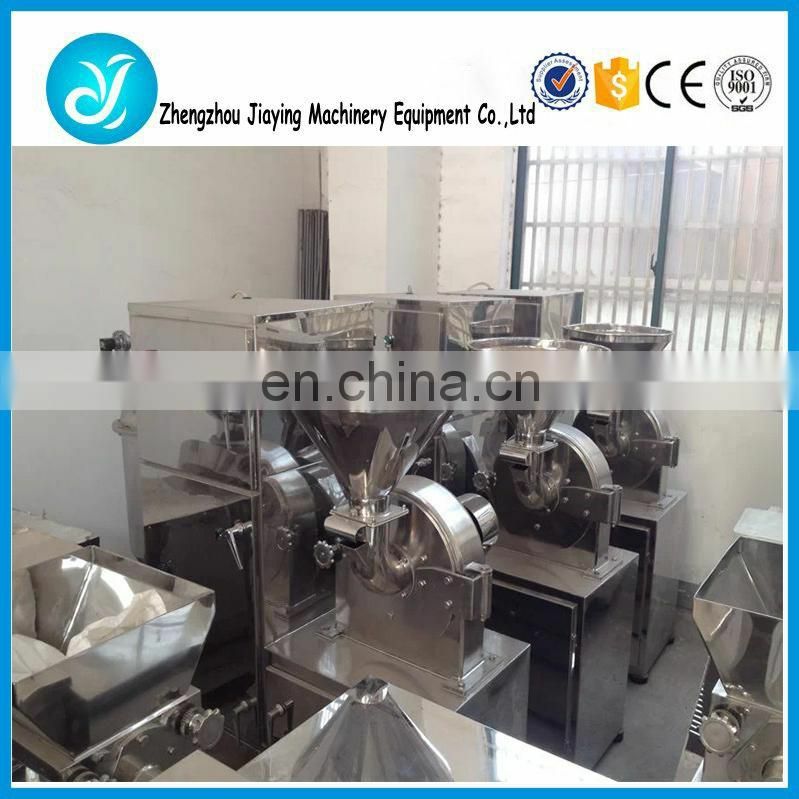 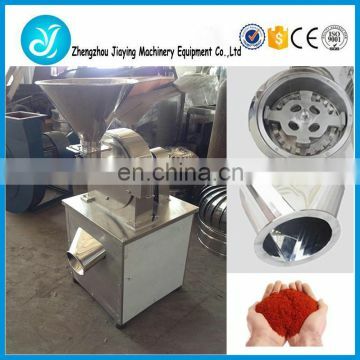 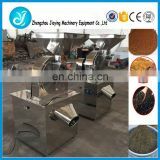 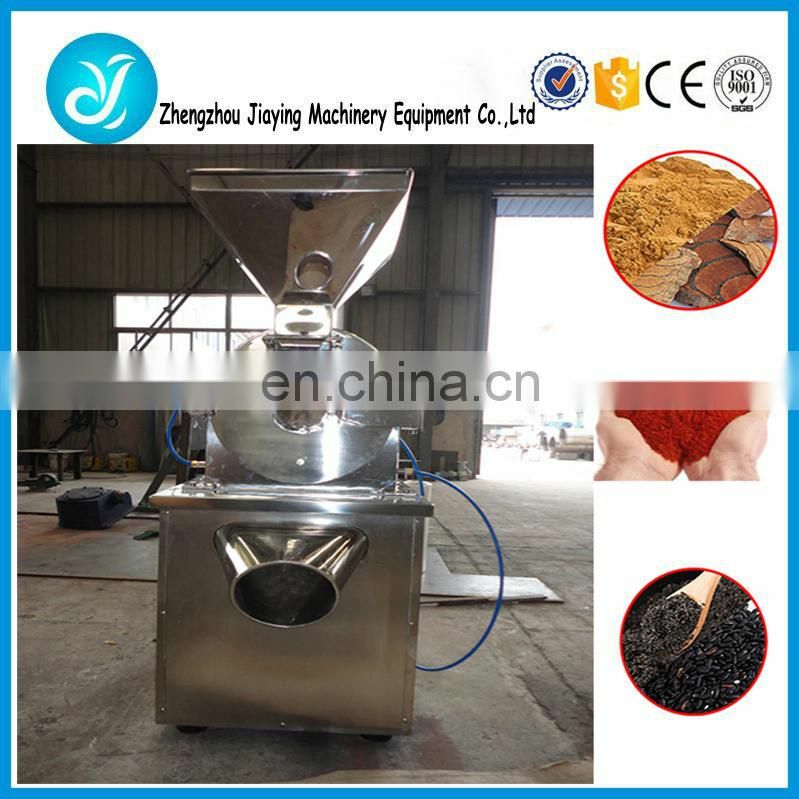 process feed for feeding livestock and poultry. 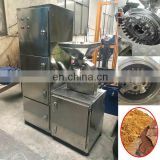 This machine can also be driven by diesel engine if there is no electricity. 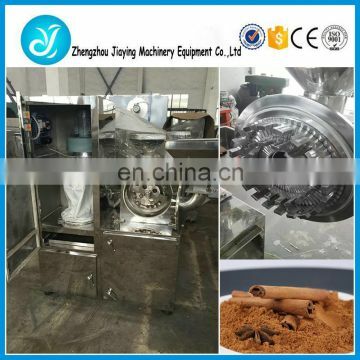 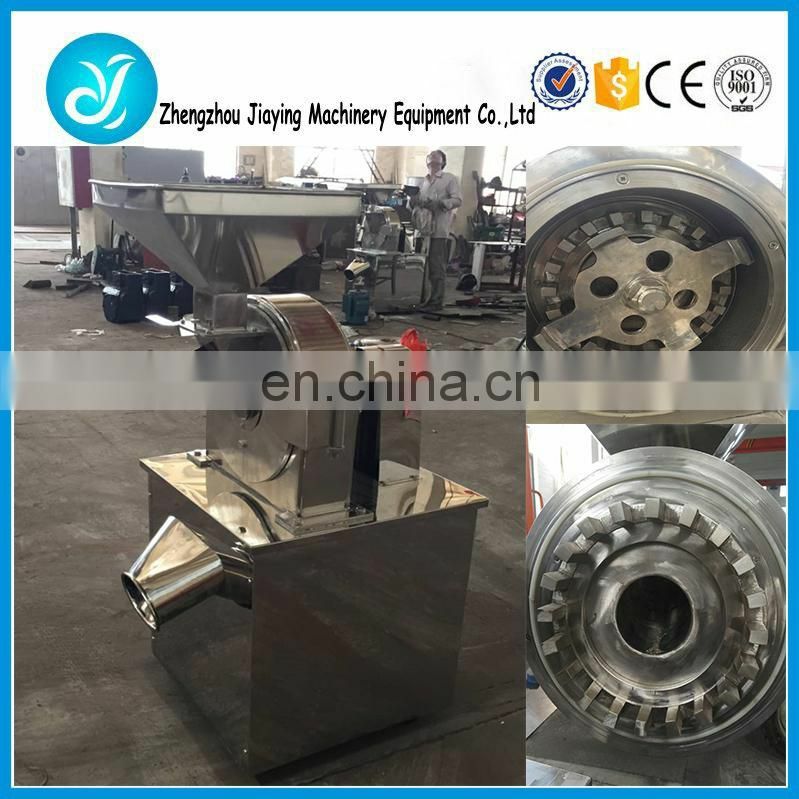 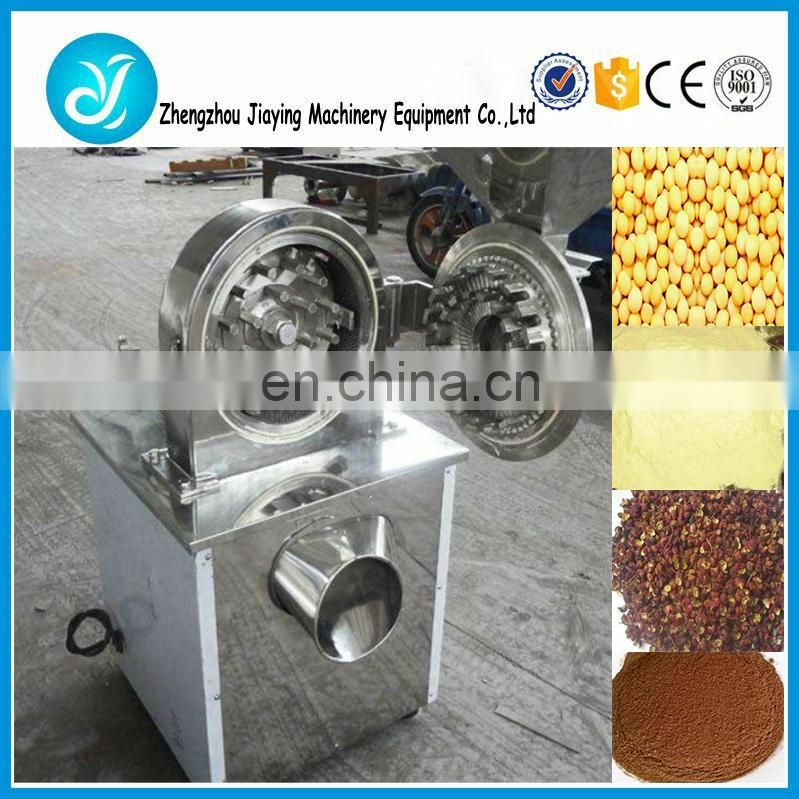 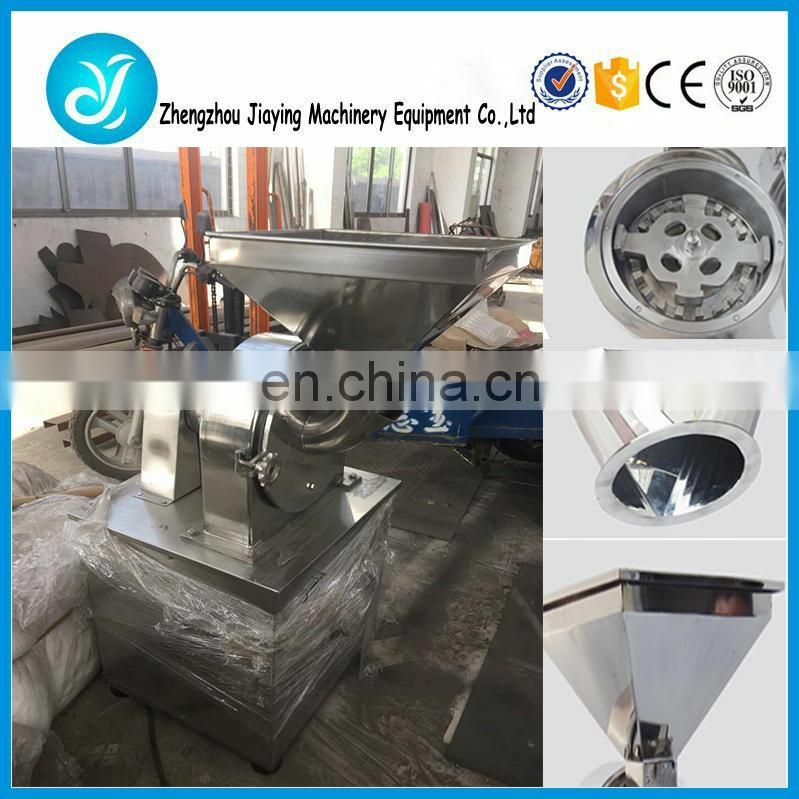 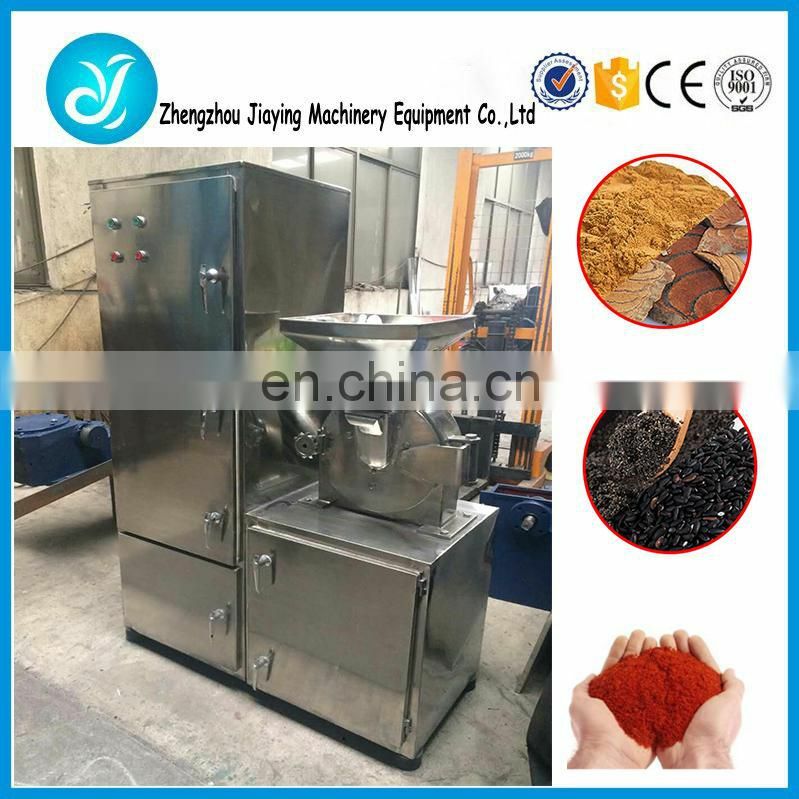 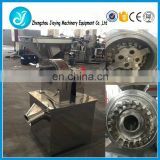 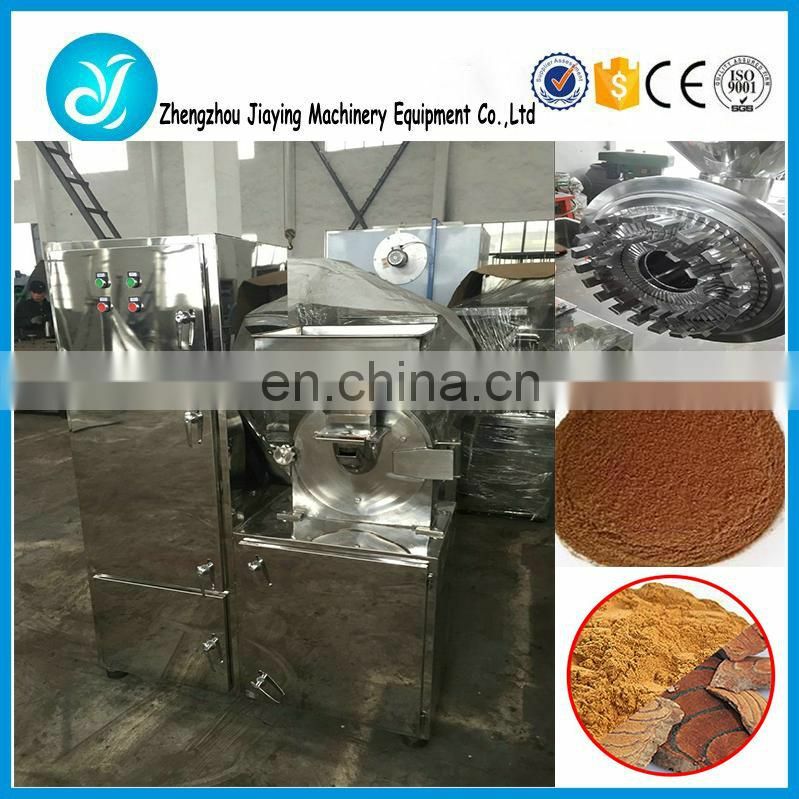 powder by the mesh filter, improve the production efficiency, grinding fineness can be adjusted by changing the screen mesh, finished product fineness of uniform stability. 2,This is my first time to import,how can i trust your company and ensure to get the goods if i order from you? 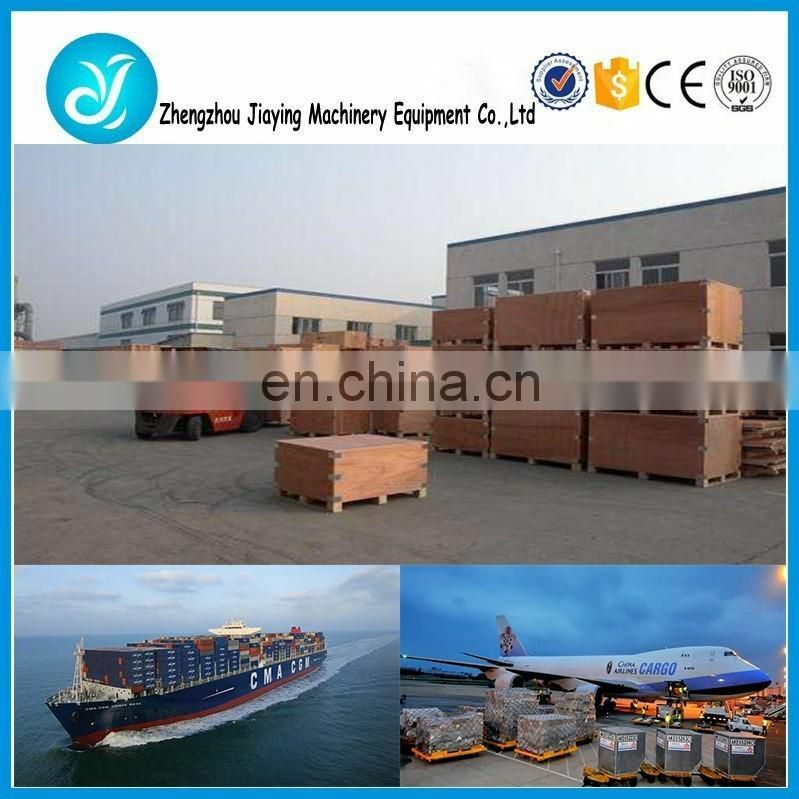 3,Do you accept OEM service?